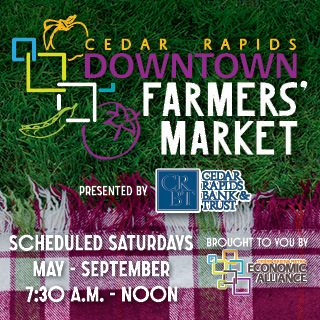 The Cedar Rapids Shop Where I Live marketplace is brought to you by the Cedar Rapids Metro Economic Alliance. Until now, there hasn’t been a way to discover all that your city’s area businesses have to offer without visiting multiple storefronts, websites, farmers’ markets, social media pages, and craft fairs in the area. We strive to change that. Shop Where I Live has combined the passion for buying local and the ease of shopping online into one easy-to-use site for both the consumer and the small business. You can now shop many local businesses at the same time, year-round, 24/7, from the comfort of your own home. To help small business owners sell together online, making it so easy for their community to shop local first, they won’t look anywhere else. We value putting $ back into our own communities.